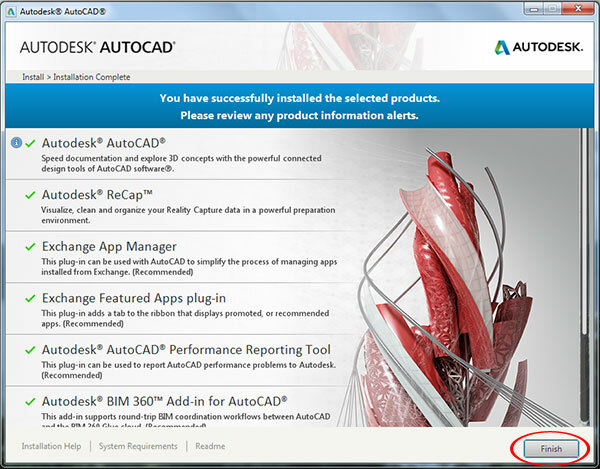 , We are giving step by step and simple instructions to How to install Autodesk software. Following images may not match with yours, because it differ with versions and products. 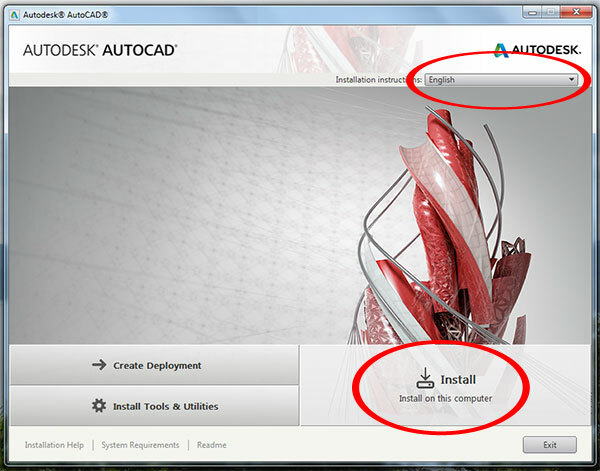 You can download original and new version of Autodesk AutoCAD from official website. 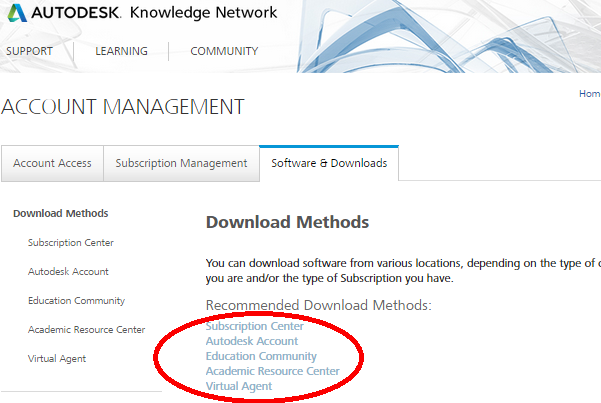 Here you having 5 methods to download the Autodesk software. Better select anyone, which is suit to you. 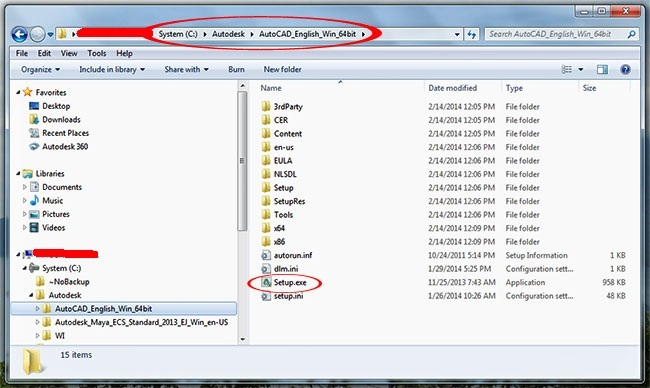 Just save that file System > Autodesk > ProductName_Version_Language_OS, and execute the .exe file (double click). When you execute .exe file you will get following screen. Here, You can select language and then click “Install” button from bottom. 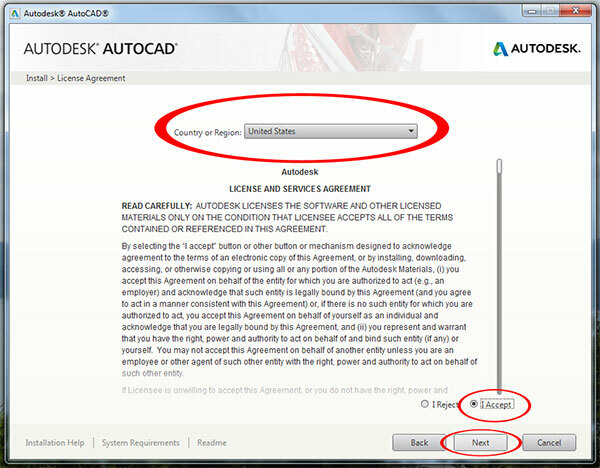 Select your Country or Region then read the License Agreement and select I Accept and then click Next. Select your license type which you purchased or going to try. Stand-Alone for single computer and Network for company or Org,. If you having Serial number(Product key), Just give and click Next. Else, If you are going to try this software they are giving 30 days time to try. So, select I want to ty the product for 30 days and click Next. 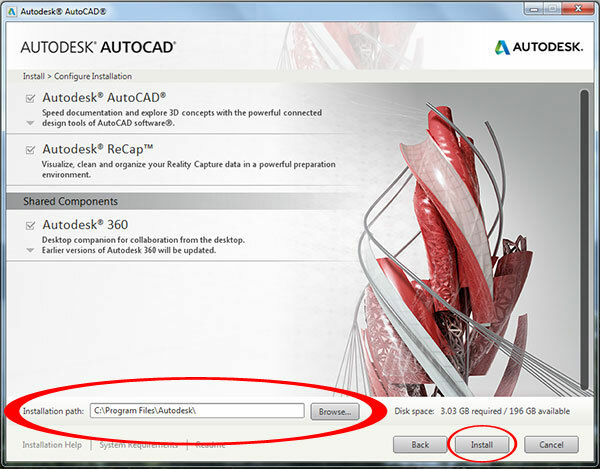 In next step, select the Installation path from Browse and click Install button. 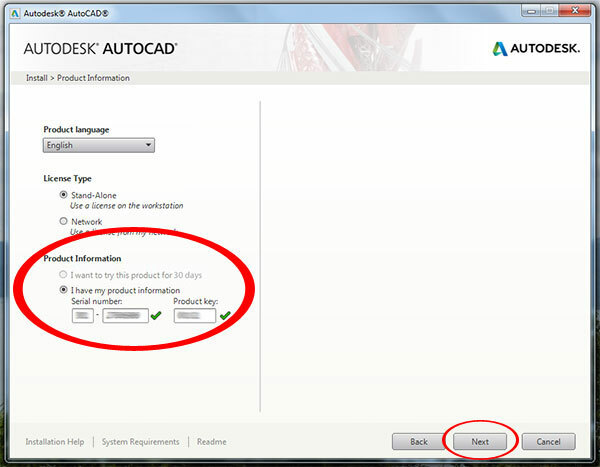 At last, click Finish button to finish your installation of Autodesk. After install, you’ll get the list products what you installed now. 1) Installation Path characters is not not exceed 260 letters. When you customize the Installation path in Step 5, just note it down. 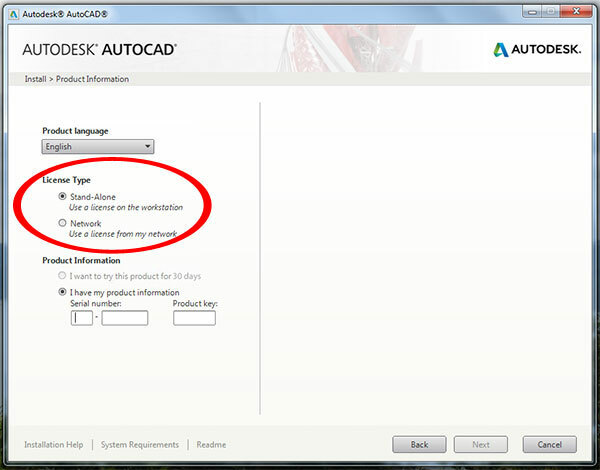 2) 3.03GB Disk space is required for Autodesk installation. 3) If you want Serial number ( Product key ) go to official site. Previous story How to manually Restart / Shutdown Jenkins ?